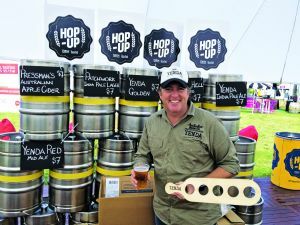 A brewery in the NSW Riverina is brewing craft beers with native ingredients to encourage mainstream drinkers to try something new. 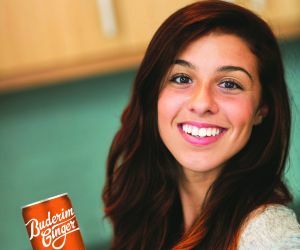 Understanding how consumers are drawn to the base product has driven 75-year-old Buderim Ginger’s brand revitalisation. 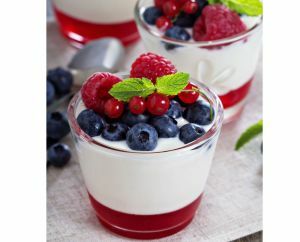 An Australian R&D company has been working on a potato-based food ingredient that can be used in lactose-free milk and cheese. 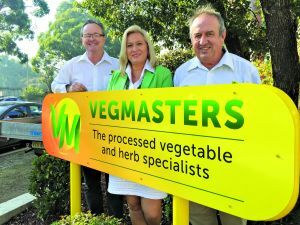 Sydney company Vegmasters reveals what's fuelling growth in the local veg and herb ingredient space. 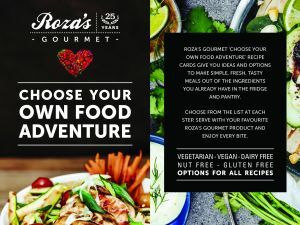 We profile three companies which have leveraged ingredients in unique ways. 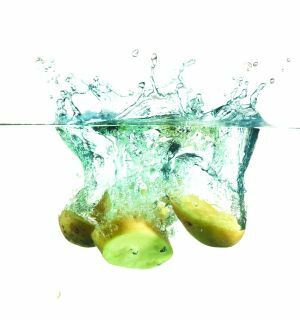 A wrap-up of some of the latest ingredient innovations and announcements.